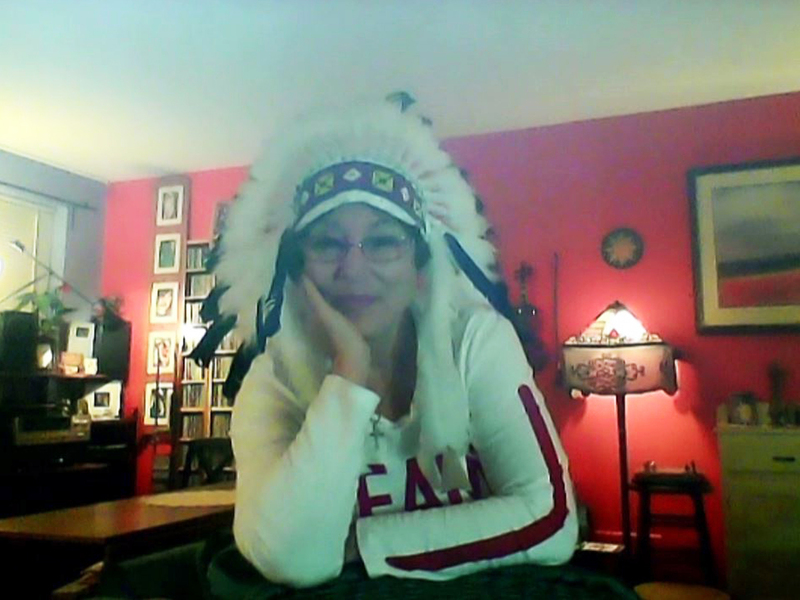 Wants a ‘Nation-to-nation’ process between EACH ‘first nation’ and the Government of Canada. Blames Canada for violence against aboriginal women. Is opposed to ‘termination agreements’ whereby land and treaty claims end. Believes aboriginal ‘rights’ are eternal. Doesn’t want AFN to be able to negotiate or sign agreements with government. Wants ‘restoration of lands, territories and resources’ and/or restitution. Wants to focus on “implementing the treaties” and the ‘enforcement’ of “aboriginal title”. Wants “consistency and continuity” to ‘keep the momentum going’. Wants to take over jurisdiction for all aboriginal foster children, to ‘bring them home’. Wants treaty money to ‘keep pace with inflation’, and a “to share in the land and resource wealth”. Also, “moving beyond the Indian Act and reasserting our jurisdiction as nations and creating our own government as nations again” — ‘Control of health, education and citizenship’. “It’s all about respecting ‘First Nations’ rights and title”. 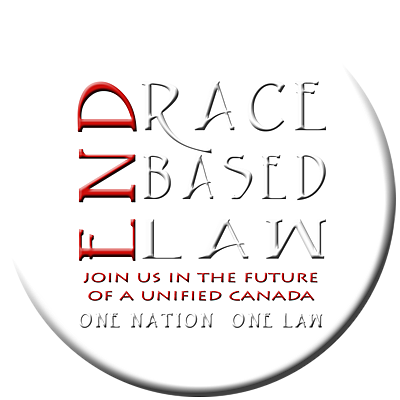 “It’s not only just common law and civil law that should be respected in Canada, but ‘first nations’ law”.